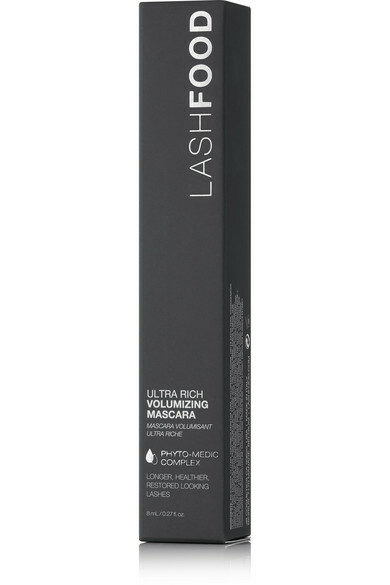 LashFood's nourishing mascara enhances volume while it's on, and continues to repair and restore hours after it's been taken off. 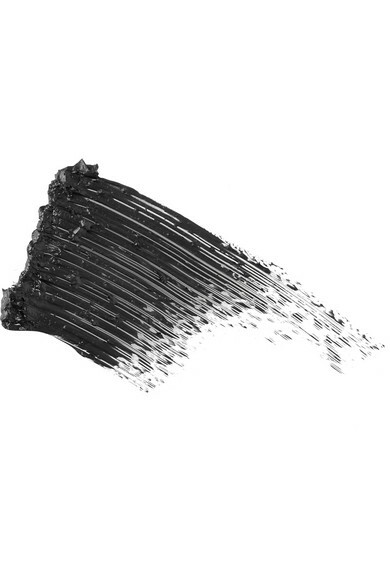 Formulated with a patented Phyto-Medic Complex and Rice Bran, this inky-black elixir glides nutrients onto the lashes for maximum drama while improving strength and protecting from future damage. 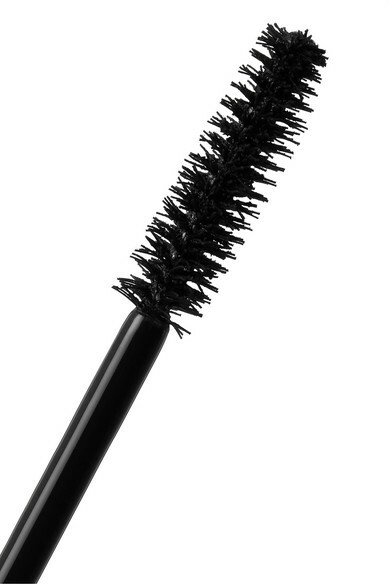 It comes with an easy-to-use wand that seamlessly combs and separates with each stroke.